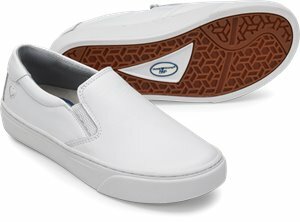 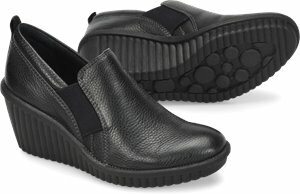 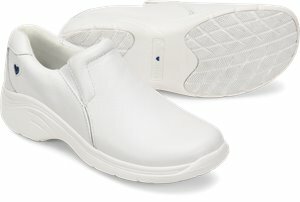 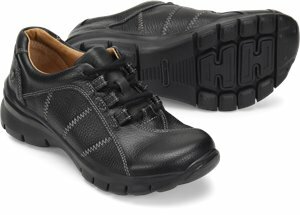 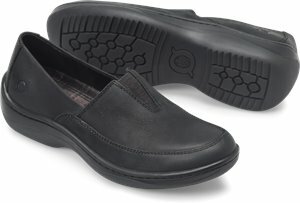 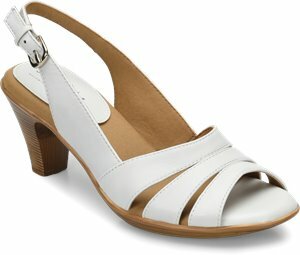 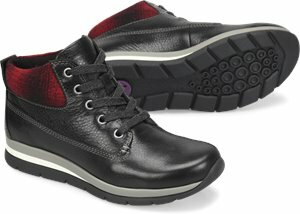 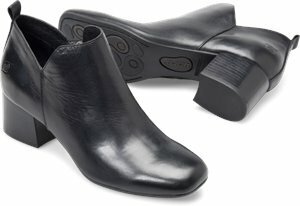 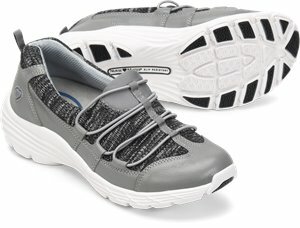 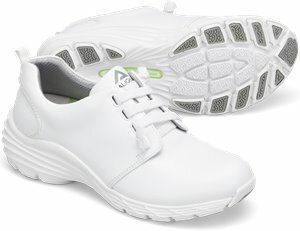 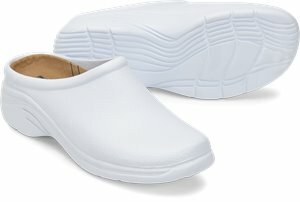 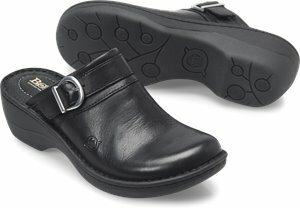 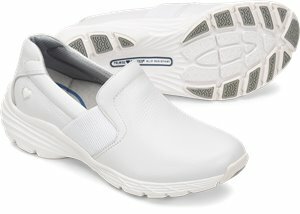 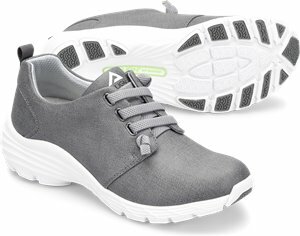 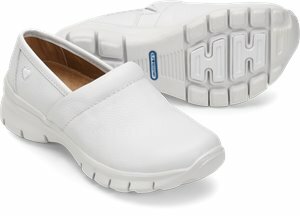 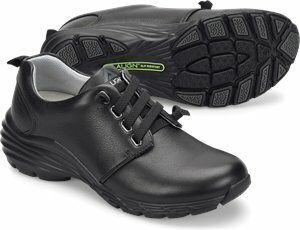 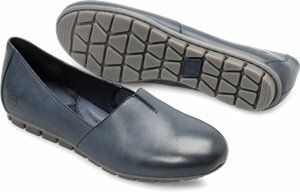 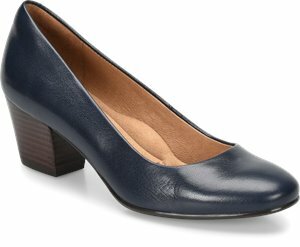 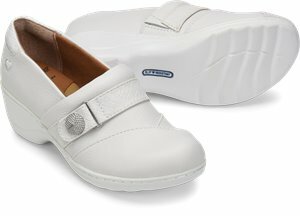 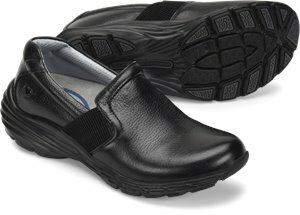 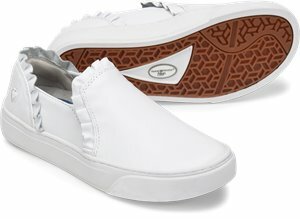 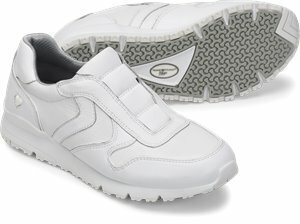 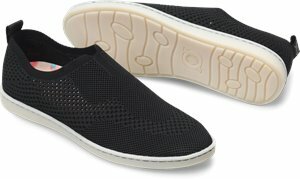 Nurse Mates - Velocity $89.95 Free Shipping! 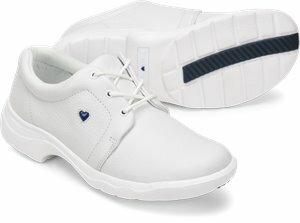 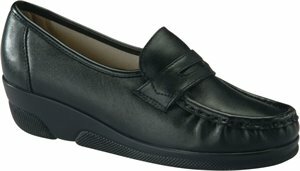 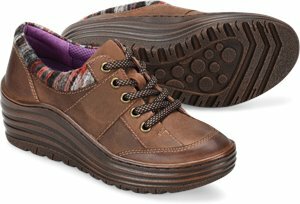 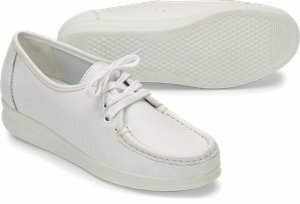 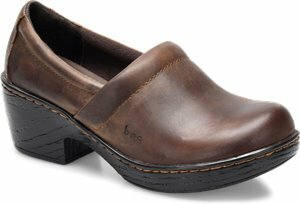 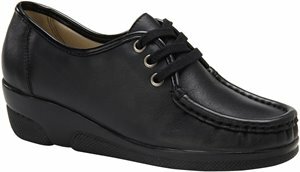 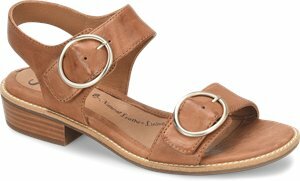 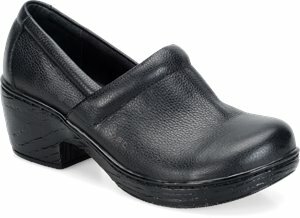 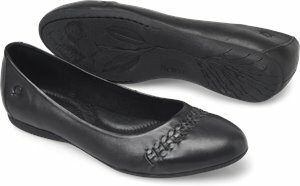 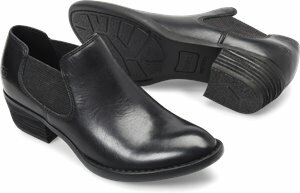 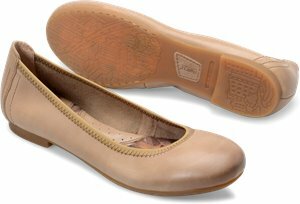 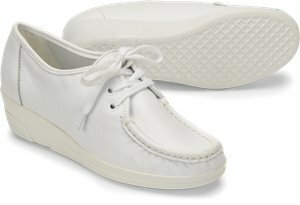 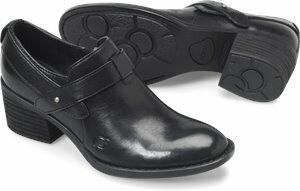 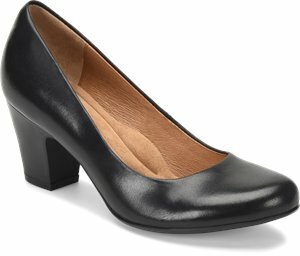 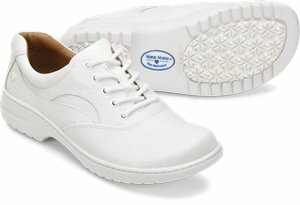 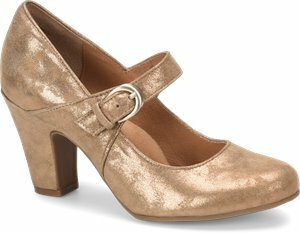 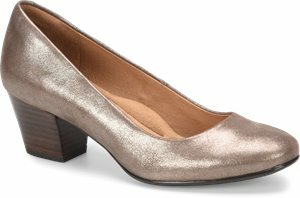 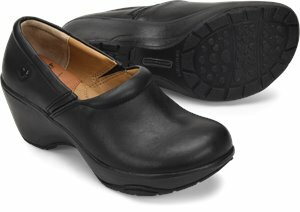 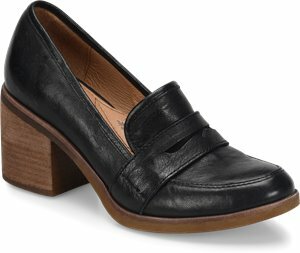 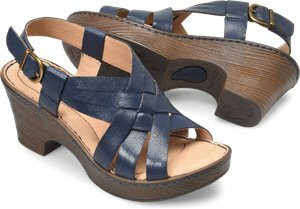 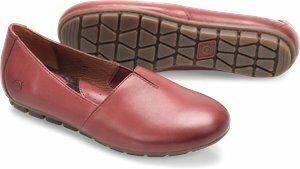 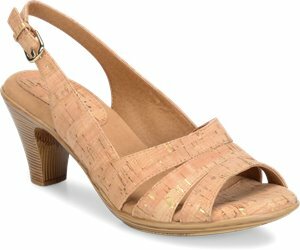 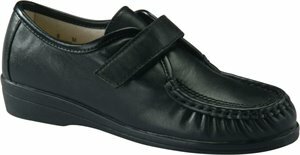 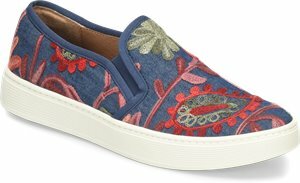 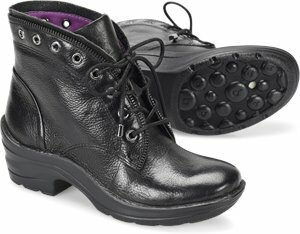 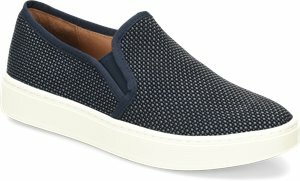 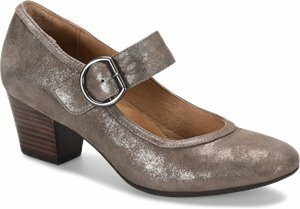 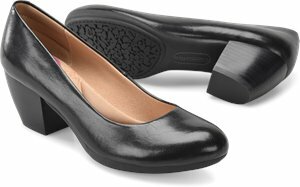 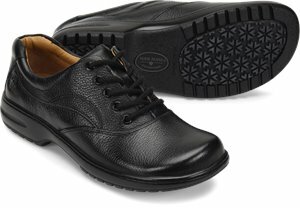 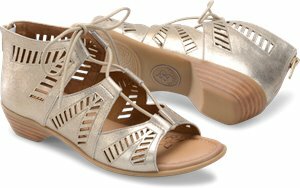 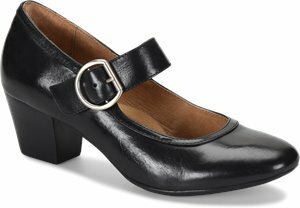 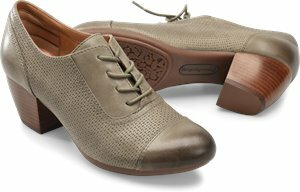 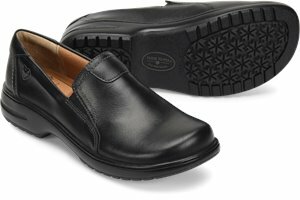 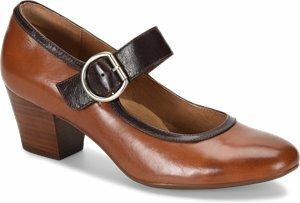 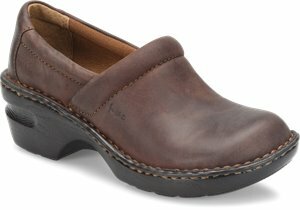 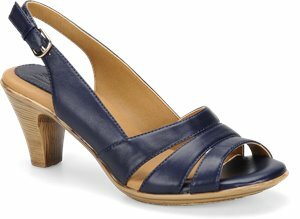 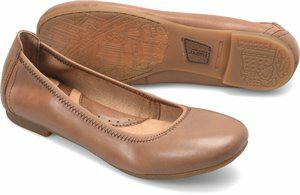 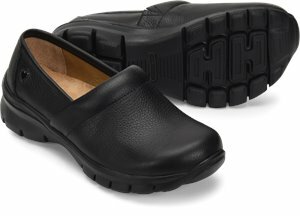 Nurse Mates - Faxon $89.95 Free Shipping! 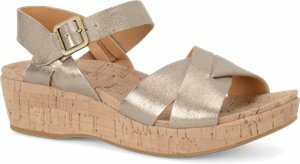 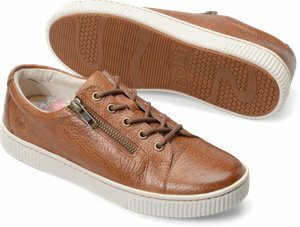 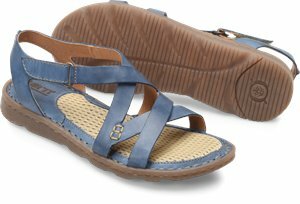 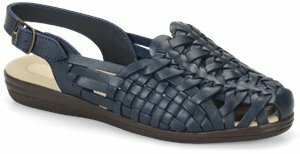 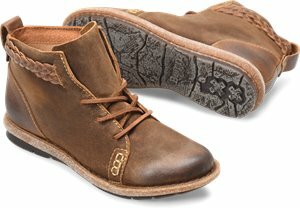 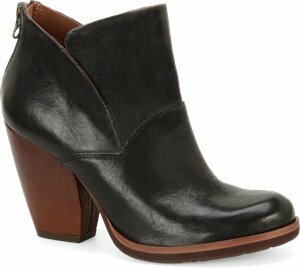 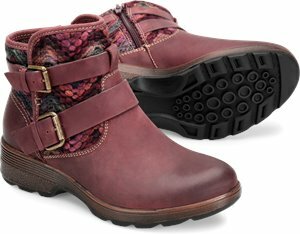 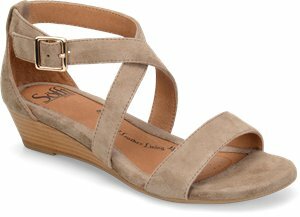 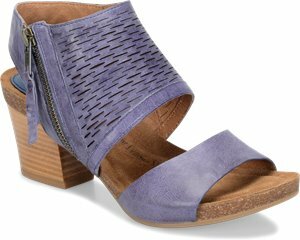 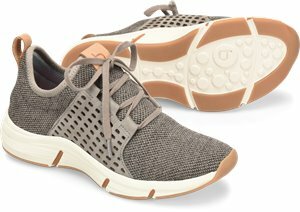 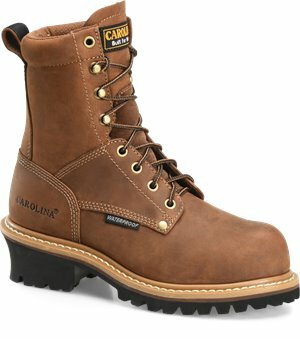 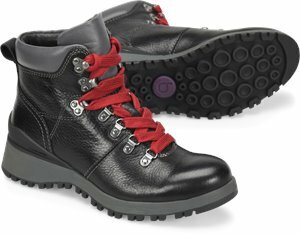 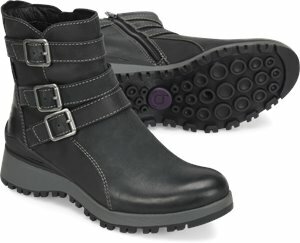 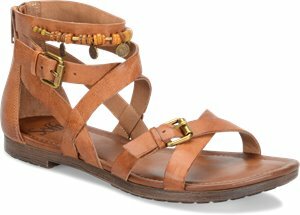 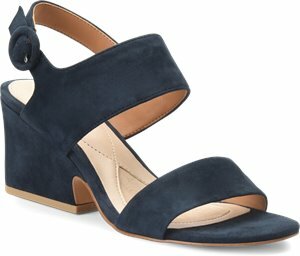 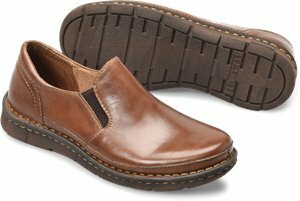 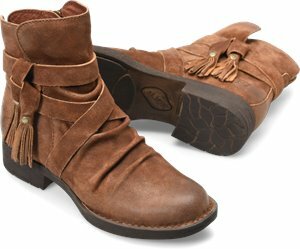 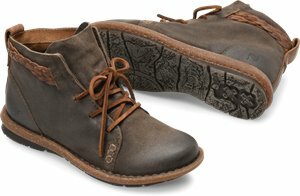 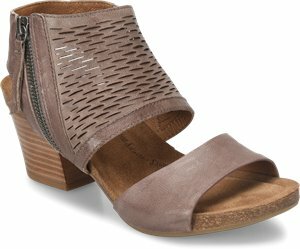 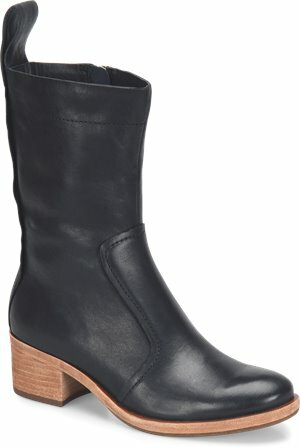 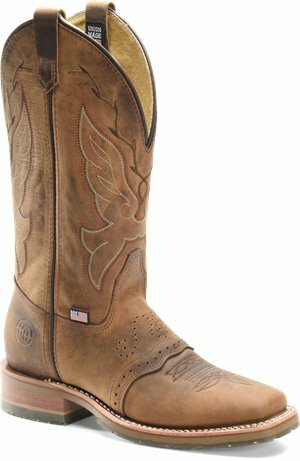 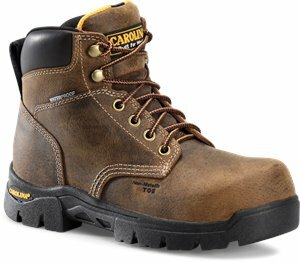 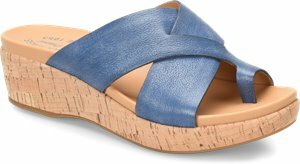 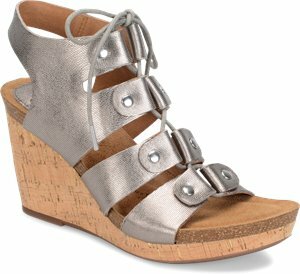 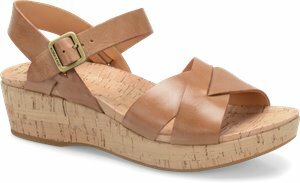 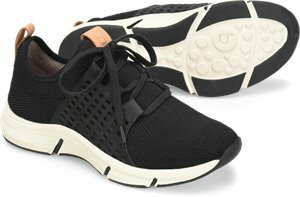 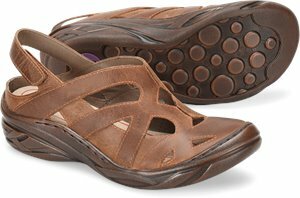 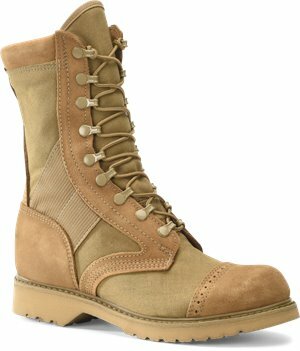 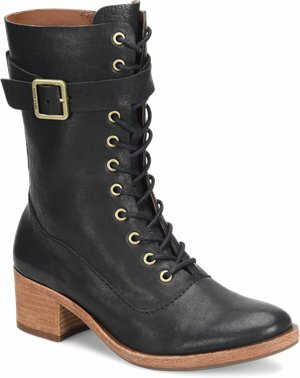 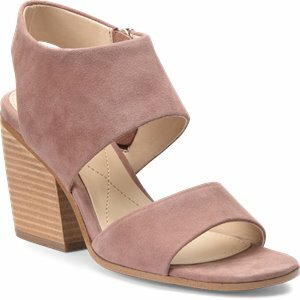 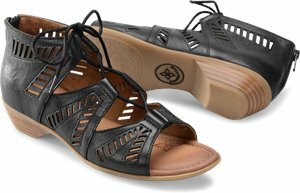 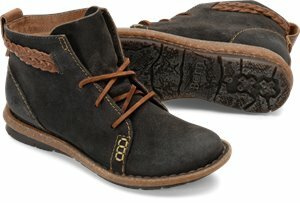 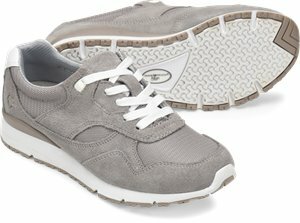 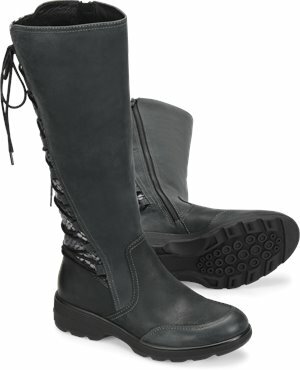 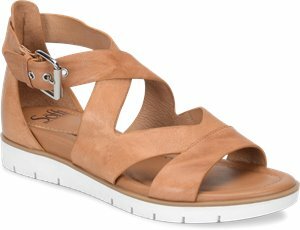 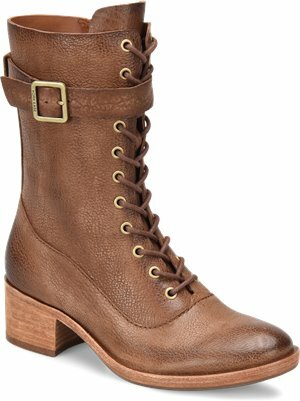 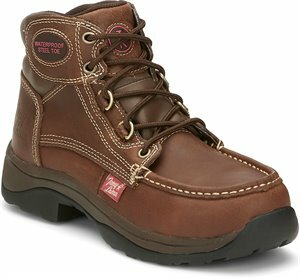 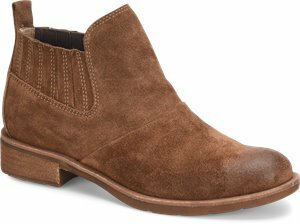 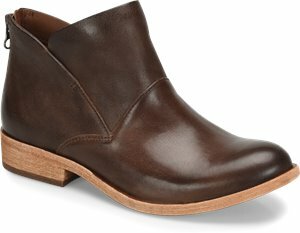 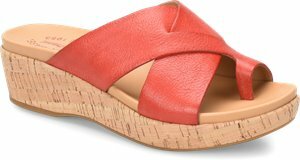 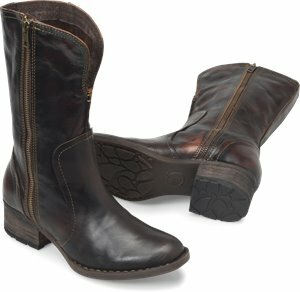 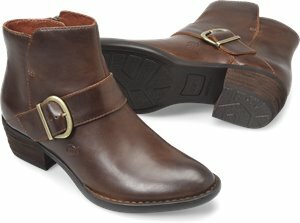 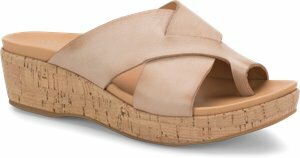 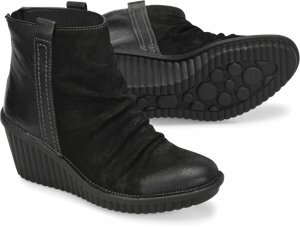 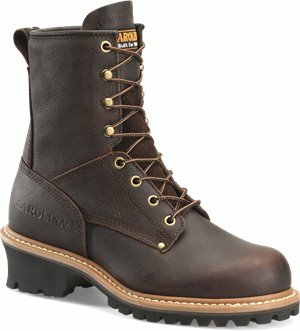 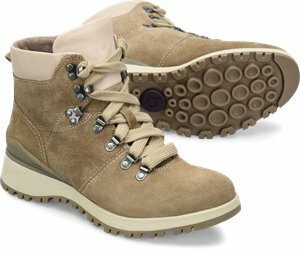 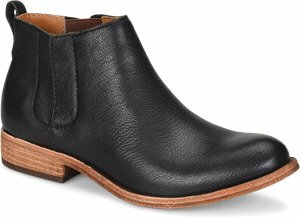 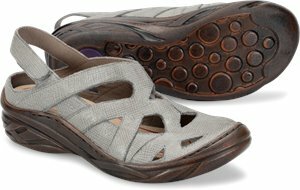 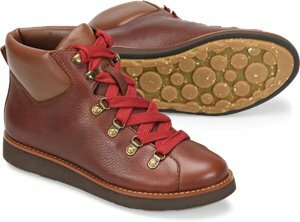 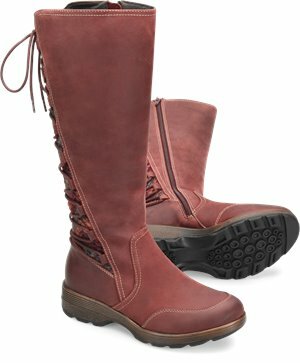 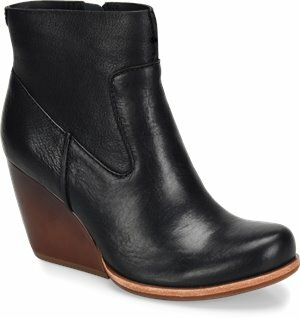 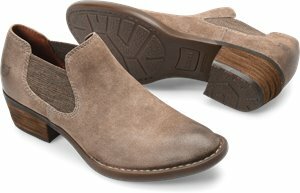 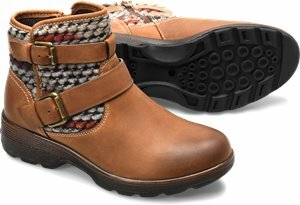 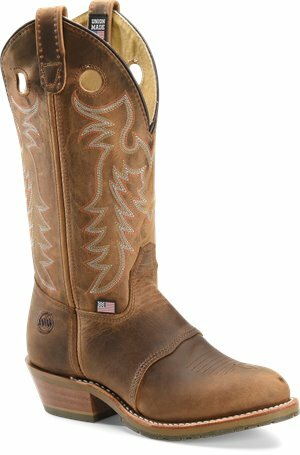 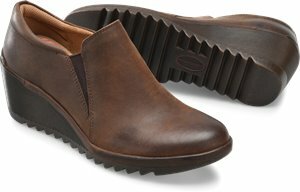 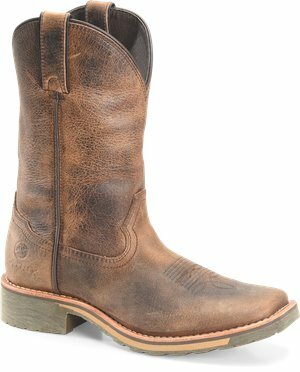 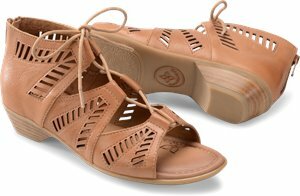 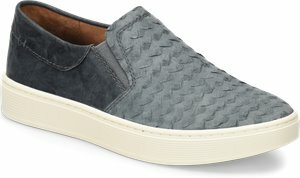 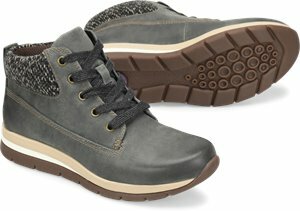 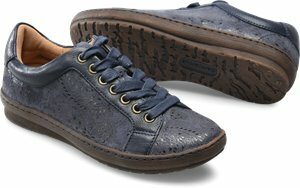 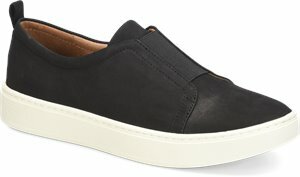 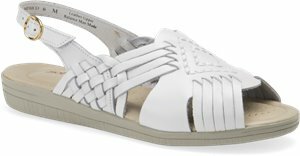 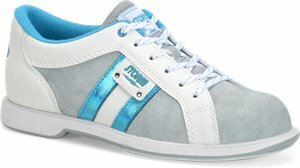 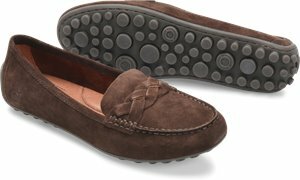 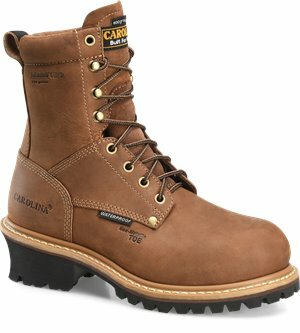 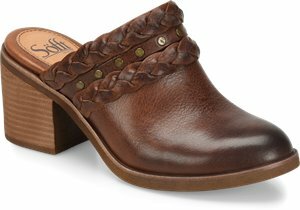 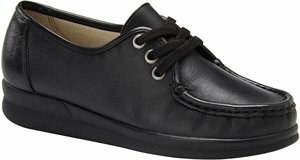 Sofft - Britton II $109.95 Free Shipping! 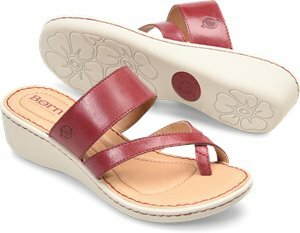 Born - Temple $120.00 In Stock: 7/1/2019 Free Shipping! 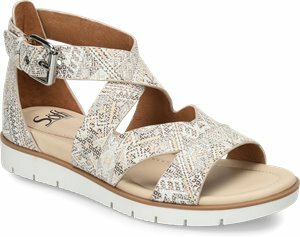 Sofft - Safia $104.95 Free Shipping! 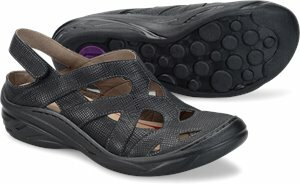 Bionica - Grinnell $102.00 Free Shipping! 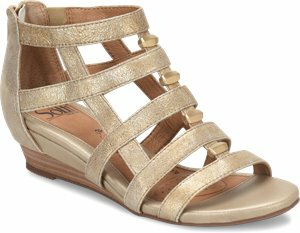 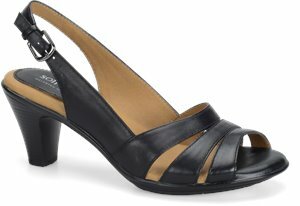 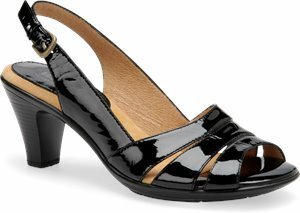 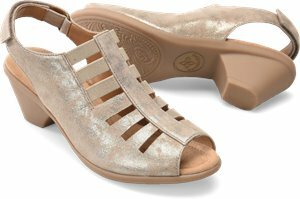 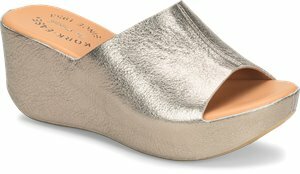 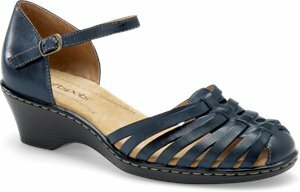 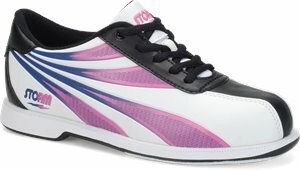 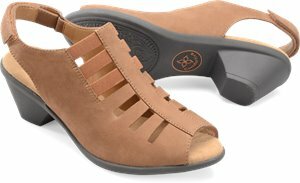 Korkease - Myrna 2.0 $140.00 Free Shipping! 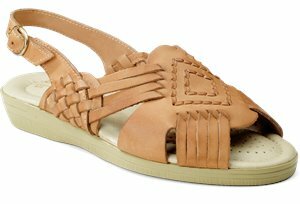 Korkease - Castaneda $190.00 Free Shipping! 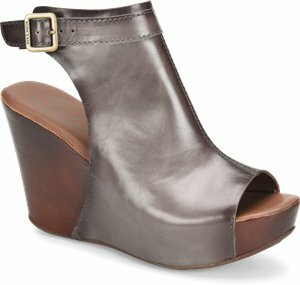 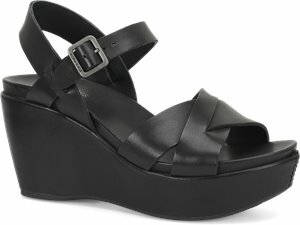 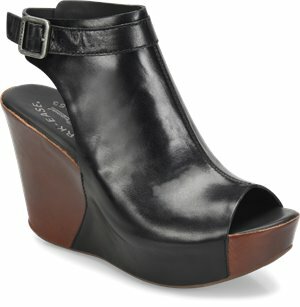 Korkease - Michelle $190.00 Free Shipping! 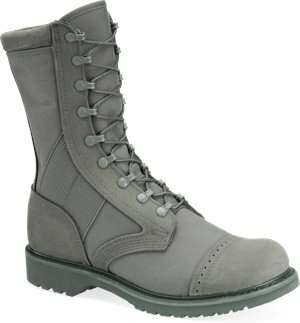 Corcoran - 10” Sage Green Marauder Air Force $200.95 Free Shipping! 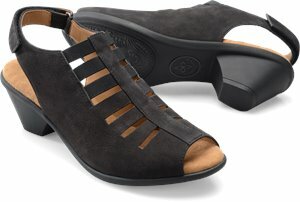 Korkease - Ryder $190.00 Free Shipping! 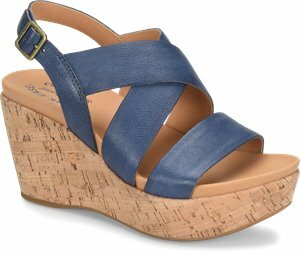 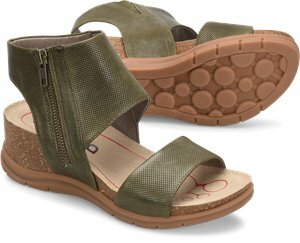 Nurse Mates - Bryar $71.95 Free Shipping! 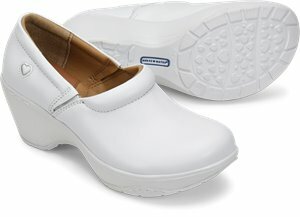 Nurse Mates - Angel $70.95 Free Shipping! 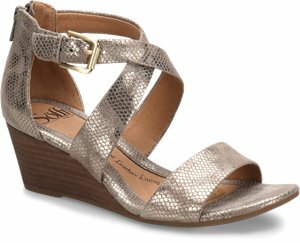 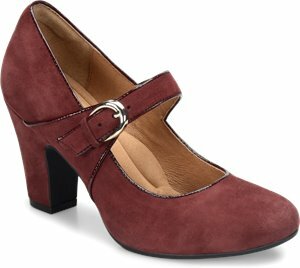 Nurse Mates - Libby $78.95 Free Shipping! 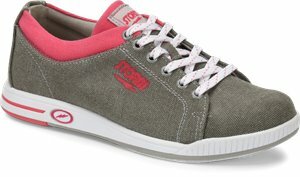 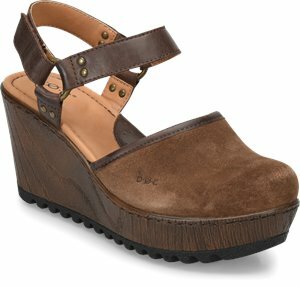 Nurse Mates - Macie $71.95 Free Shipping! 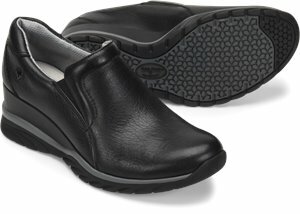 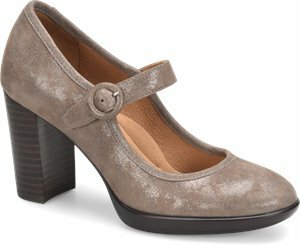 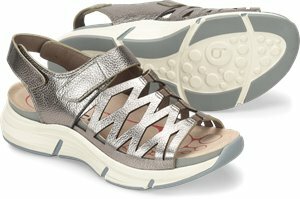 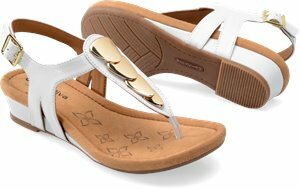 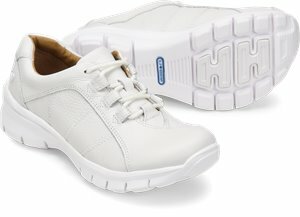 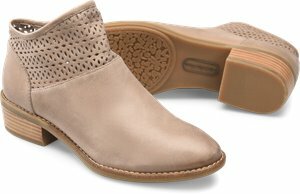 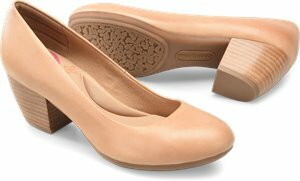 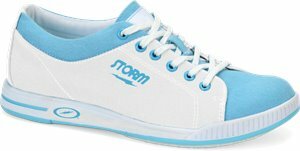 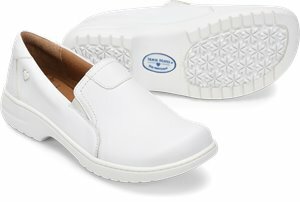 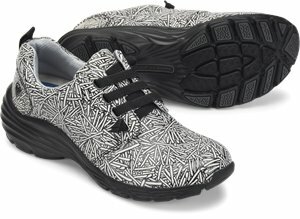 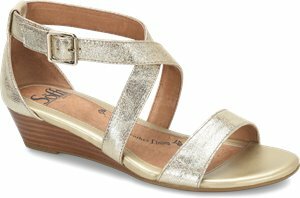 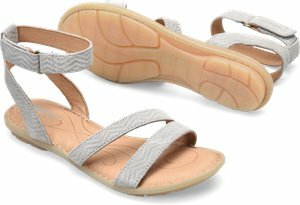 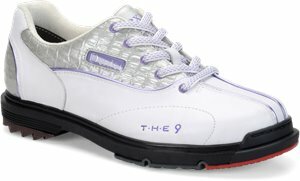 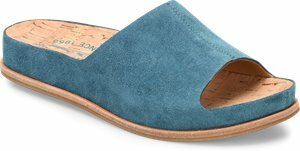 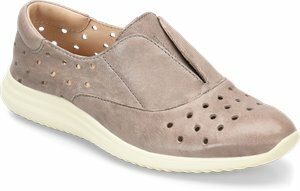 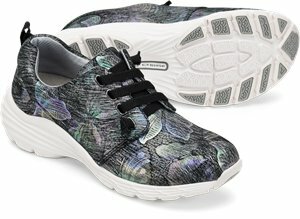 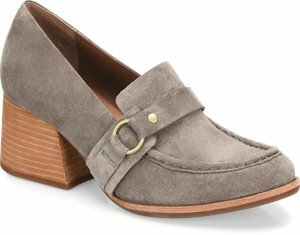 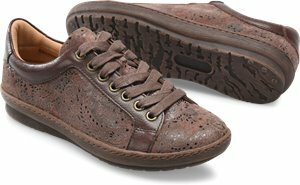 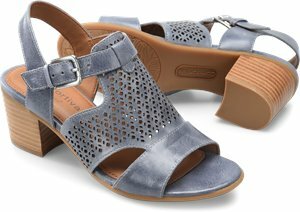 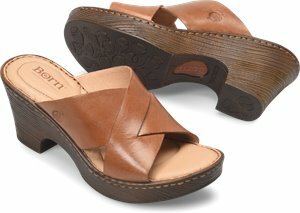 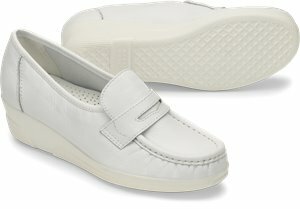 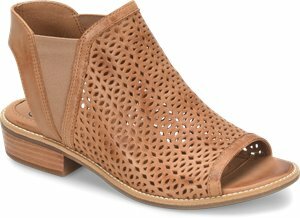 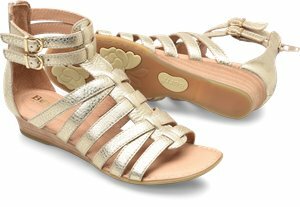 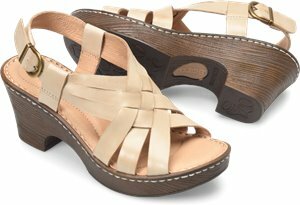 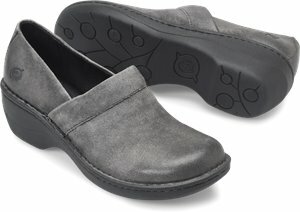 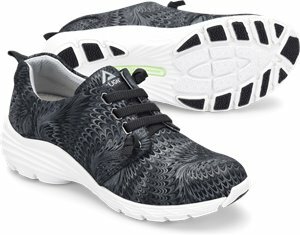 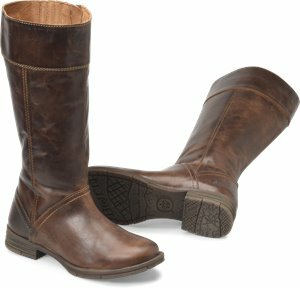 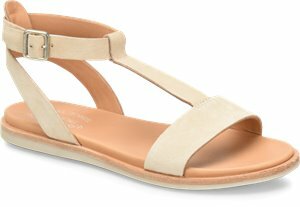 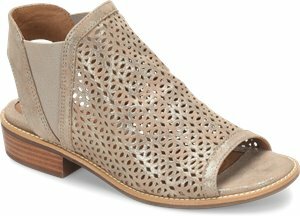 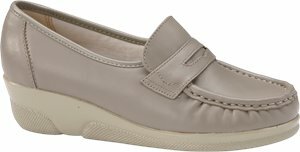 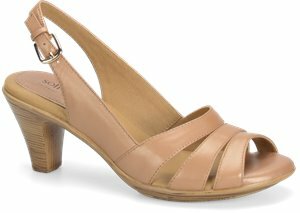 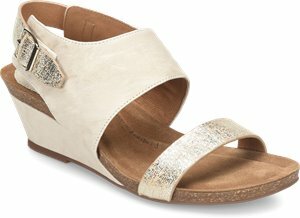 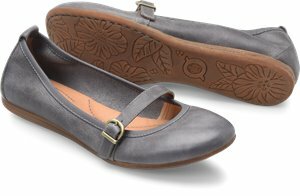 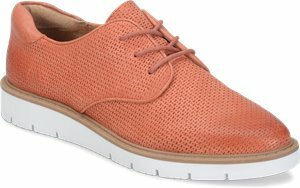 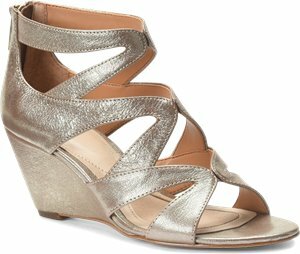 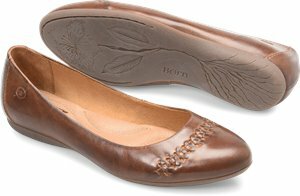 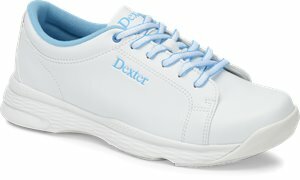 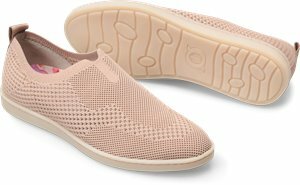 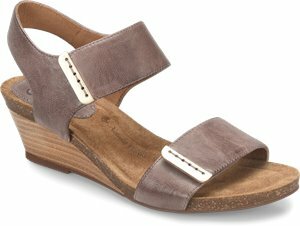 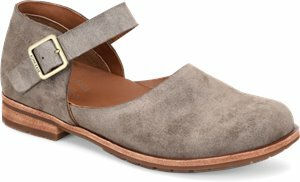 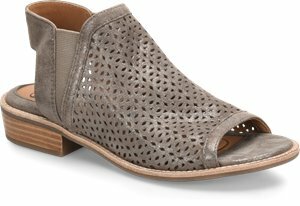 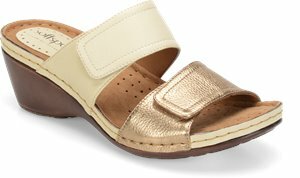 Nurse Mates - Dove $74.95 Free Shipping! 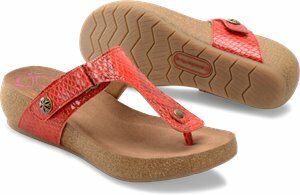 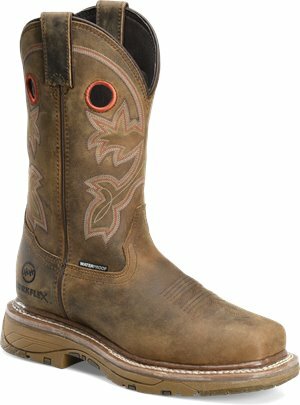 Softspots - Pennie $79.95 Free Shipping! 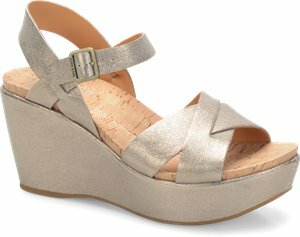 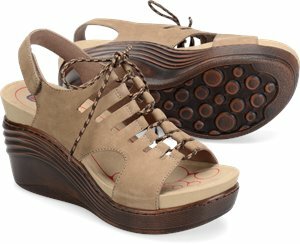 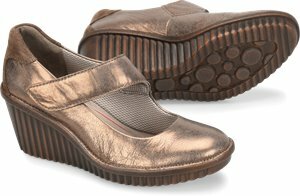 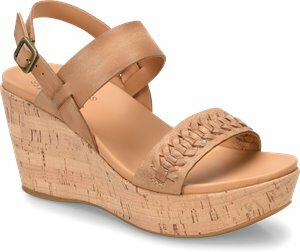 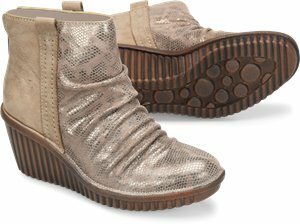 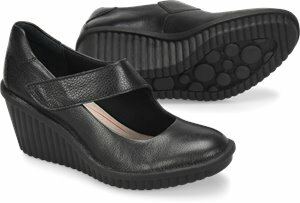 Nurse Mates - Adela $65.95 Free Shipping! 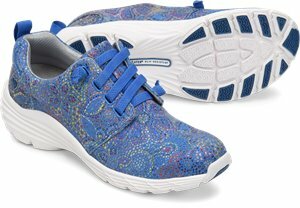 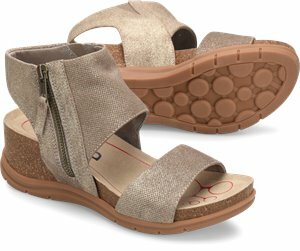 Softspots - Stephanie $65.95 Free Shipping! 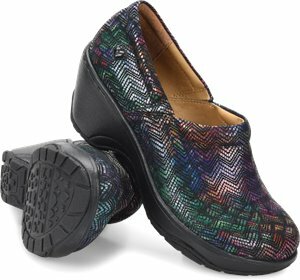 Softspots - Angie $79.95 Free Shipping! 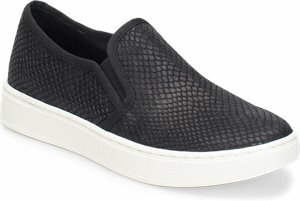 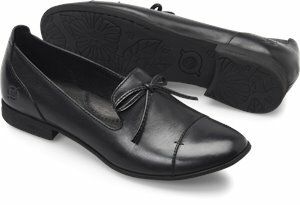 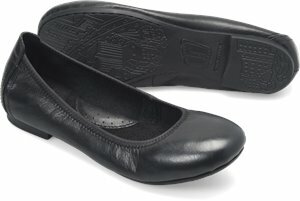 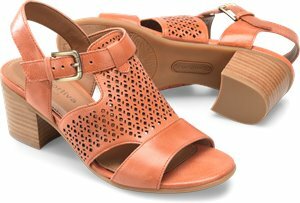 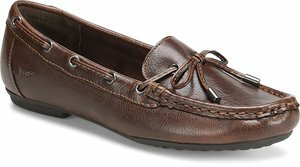 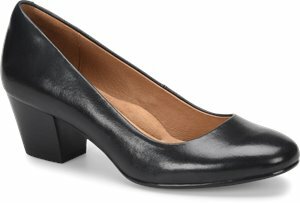 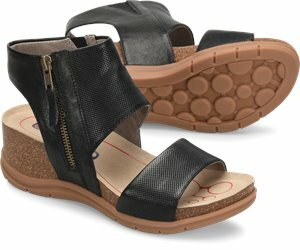 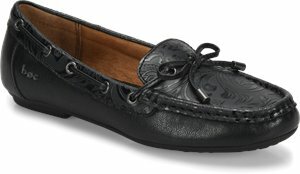 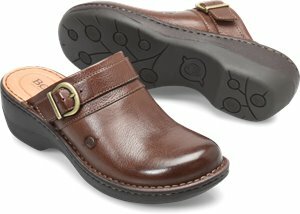 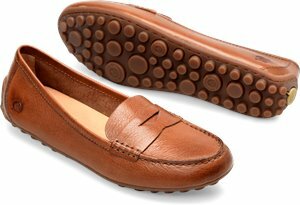 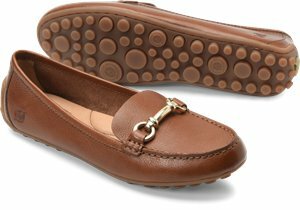 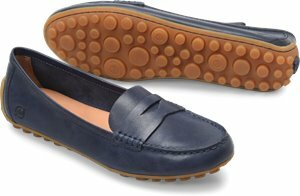 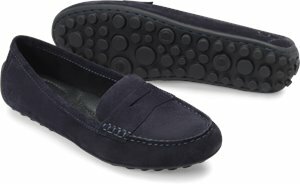 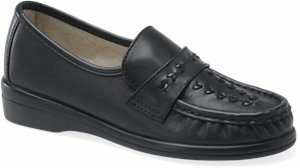 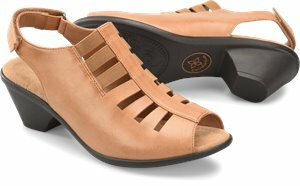 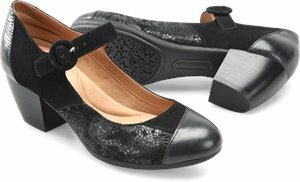 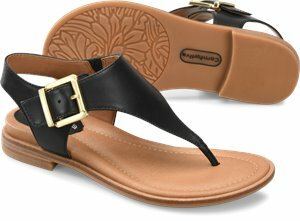 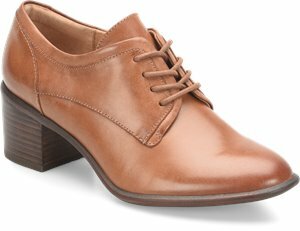 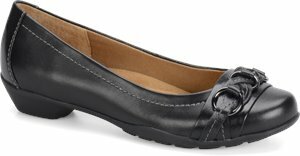 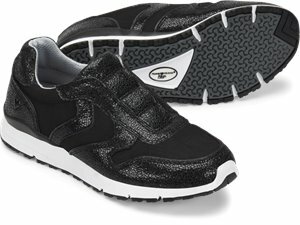 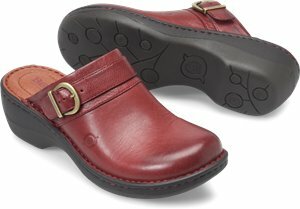 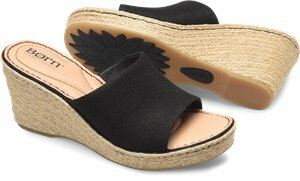 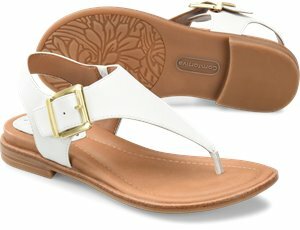 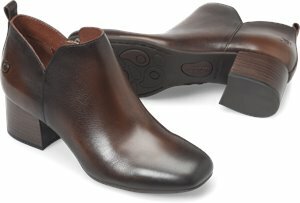 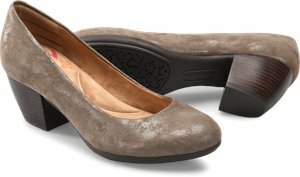 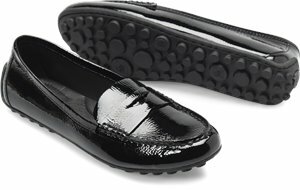 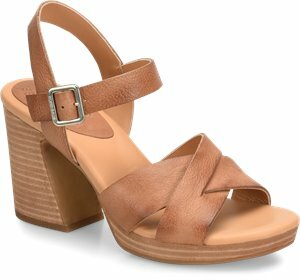 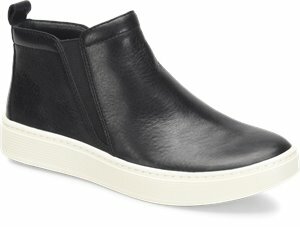 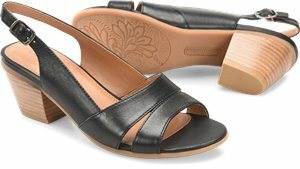 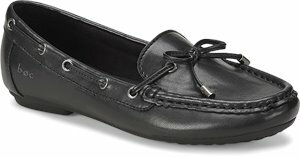 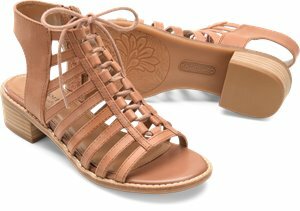 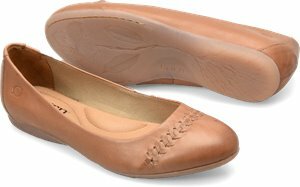 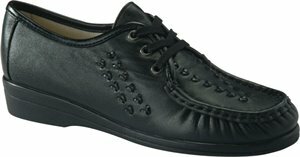 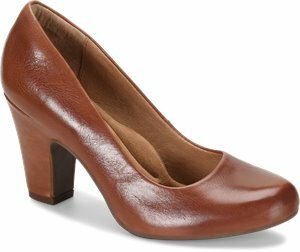 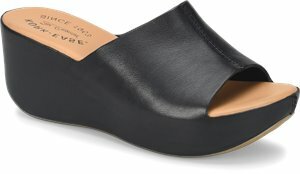 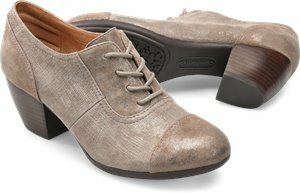 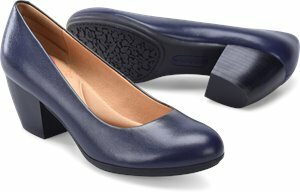 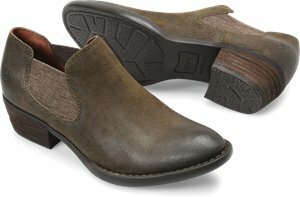 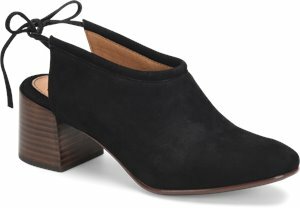 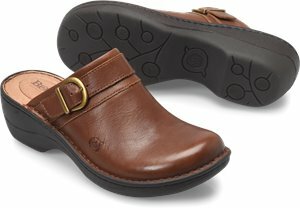 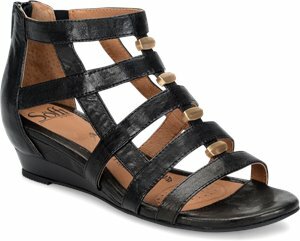 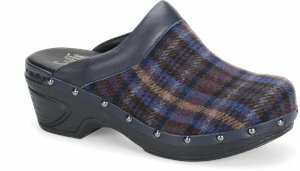 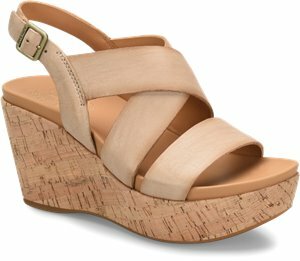 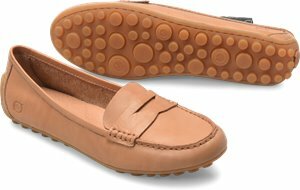 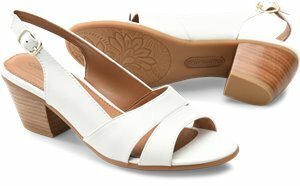 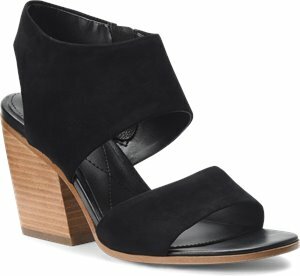 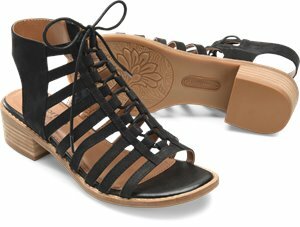 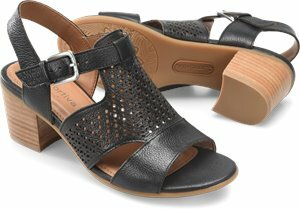 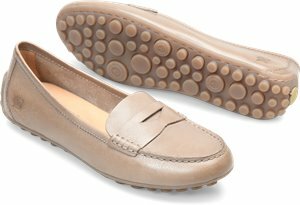 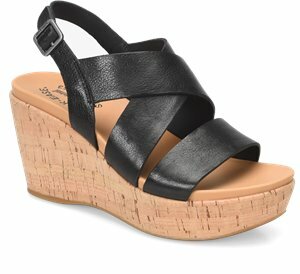 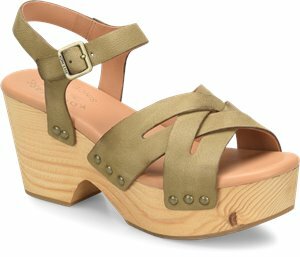 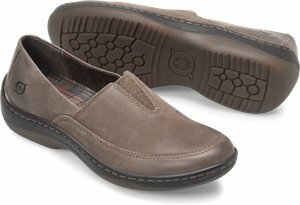 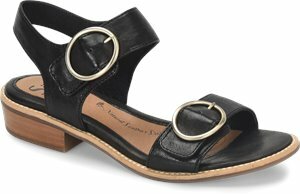 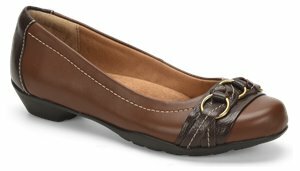 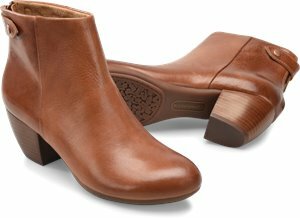 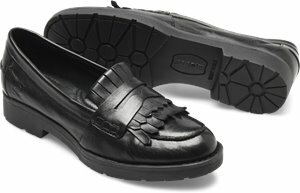 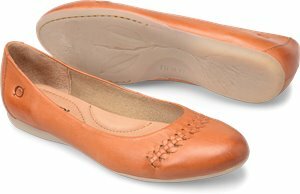 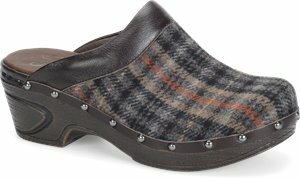 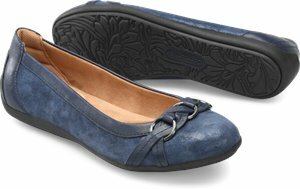 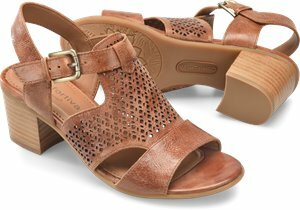 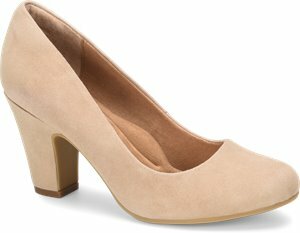 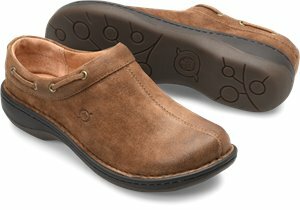 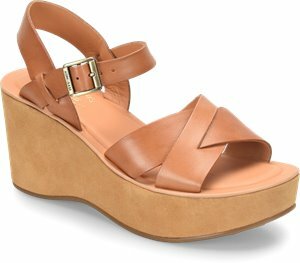 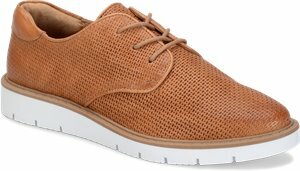 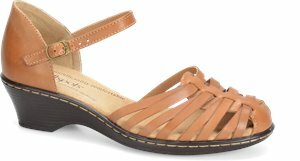 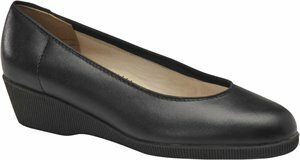 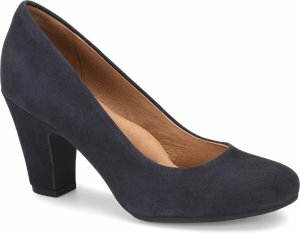 Softspots - Constance $79.95 Free Shipping! 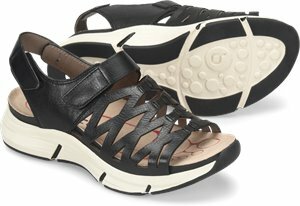 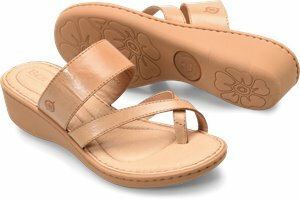 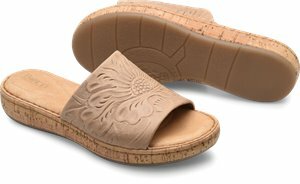 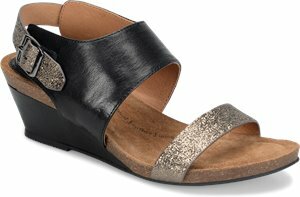 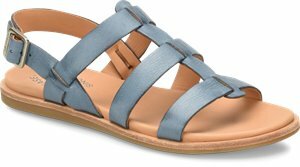 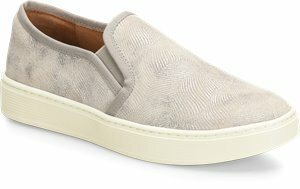 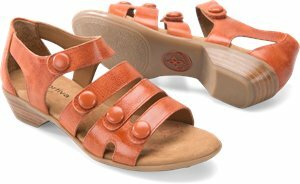 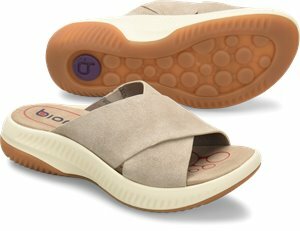 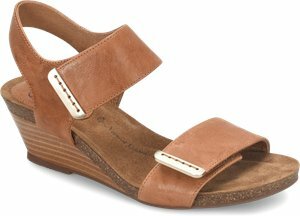 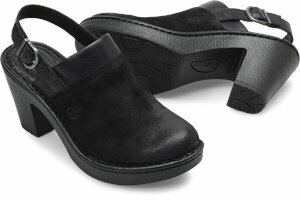 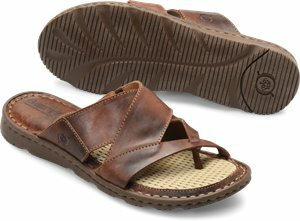 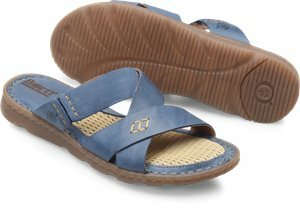 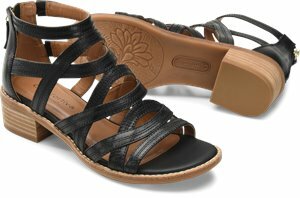 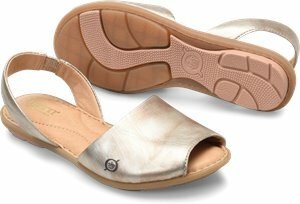 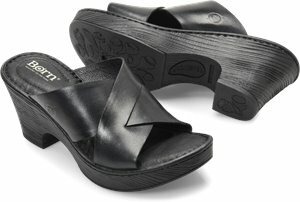 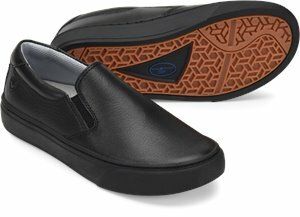 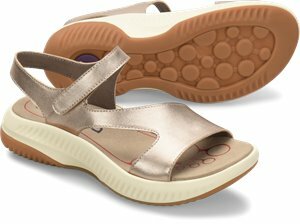 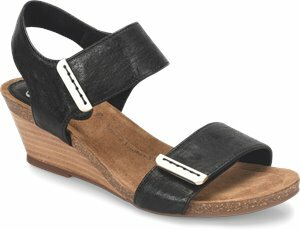 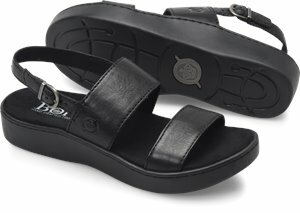 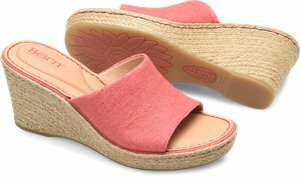 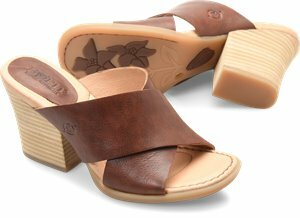 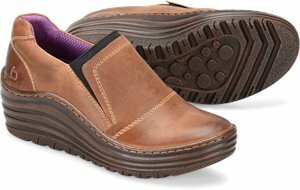 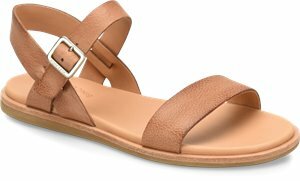 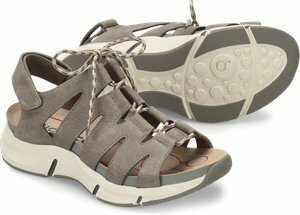 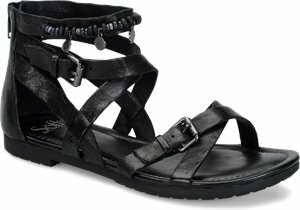 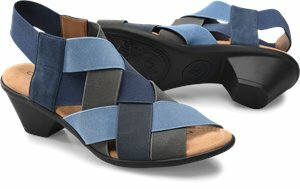 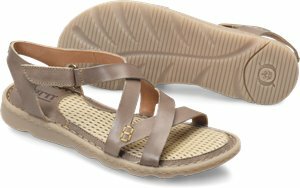 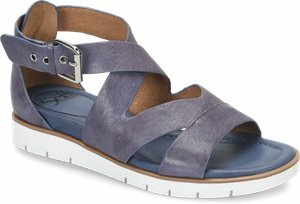 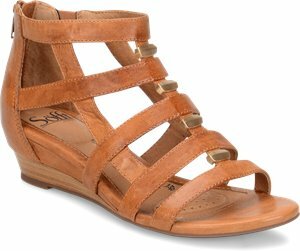 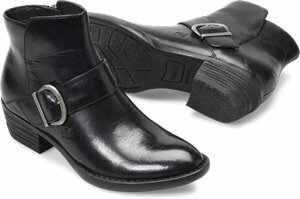 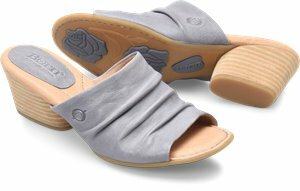 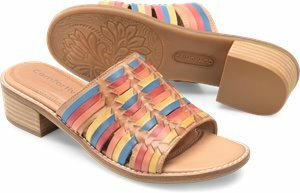 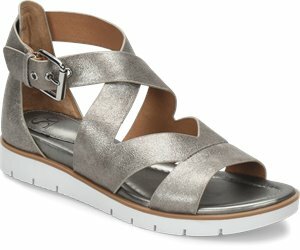 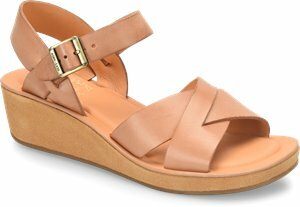 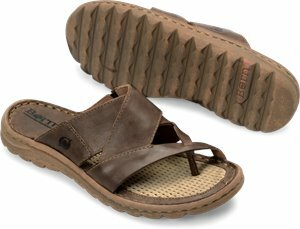 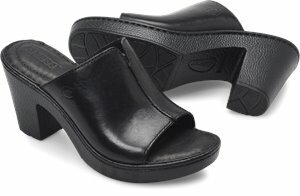 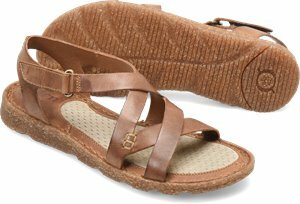 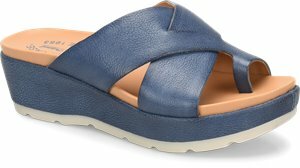 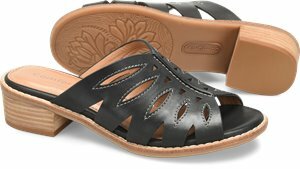 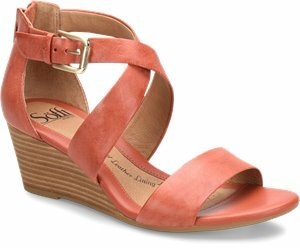 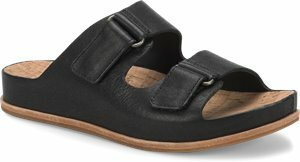 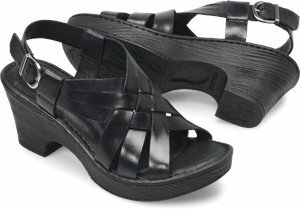 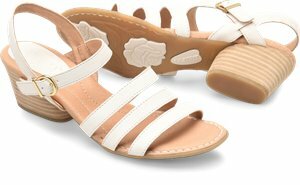 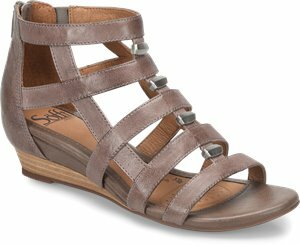 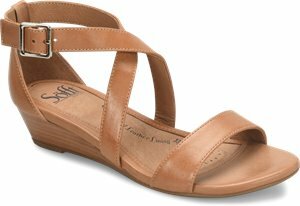 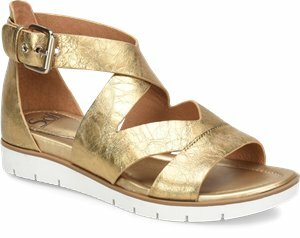 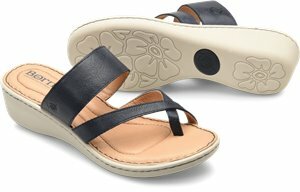 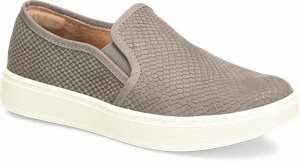 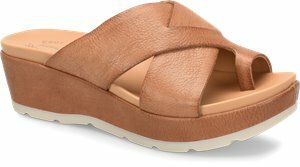 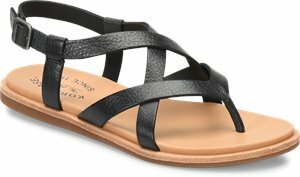 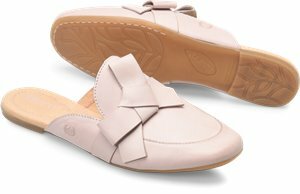 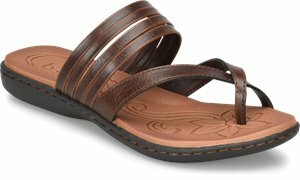 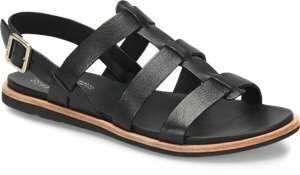 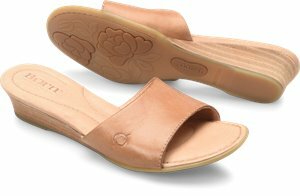 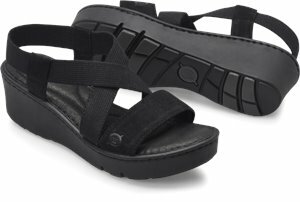 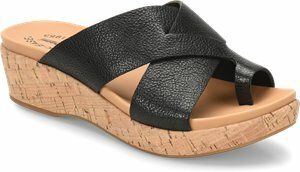 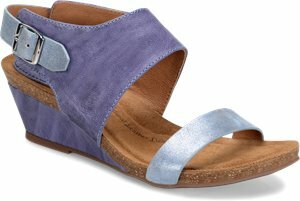 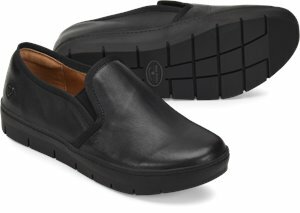 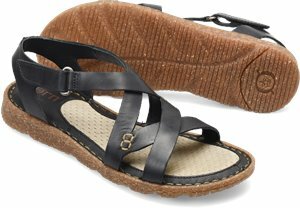 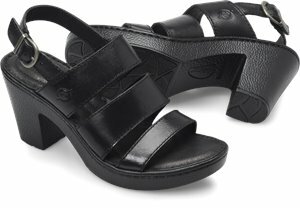 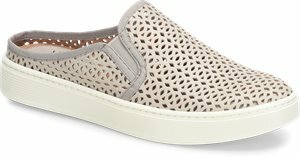 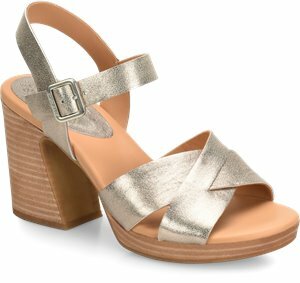 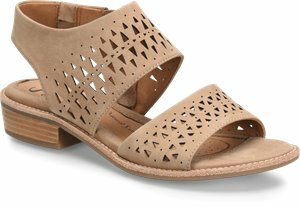 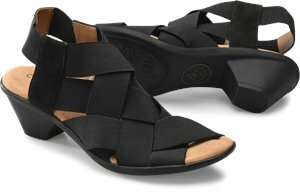 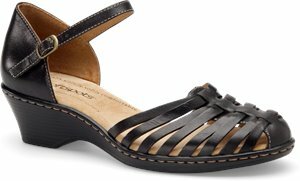 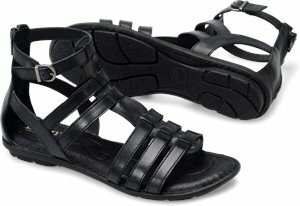 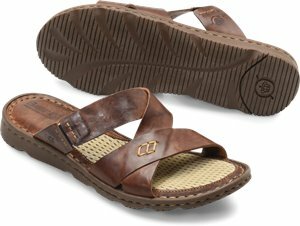 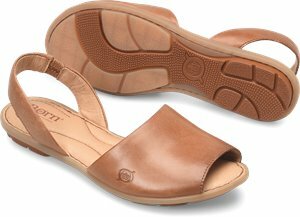 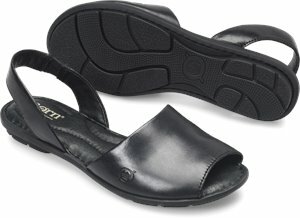 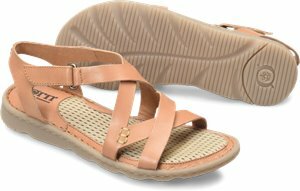 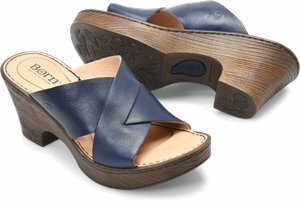 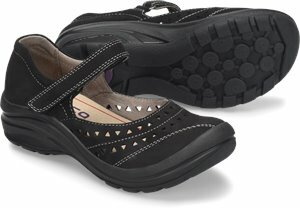 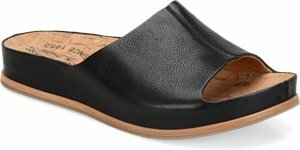 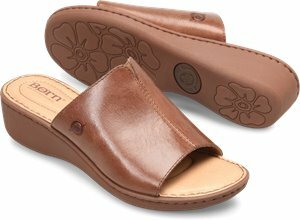 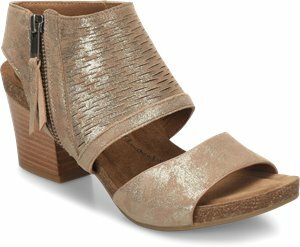 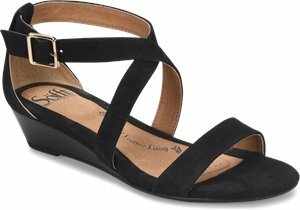 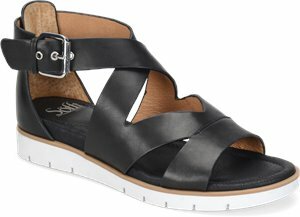 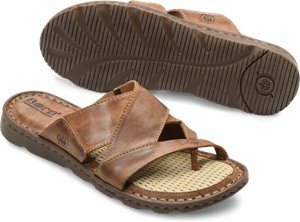 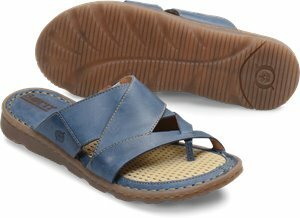 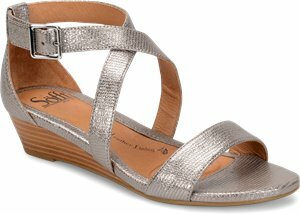 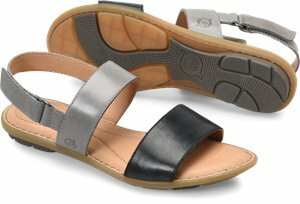 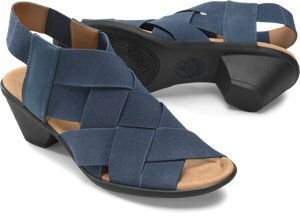 Sofft - Somers II Slide $79.95 Free Shipping! 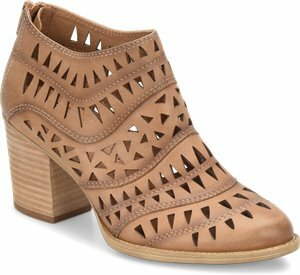 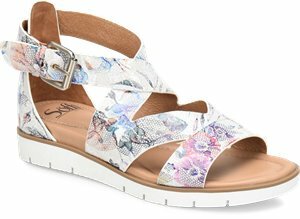 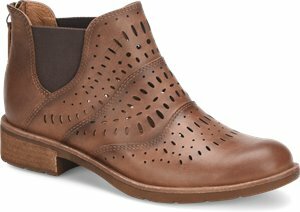 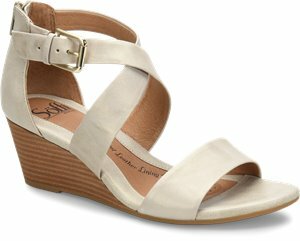 Softspots - Annie Hi $79.95 Free Shipping! 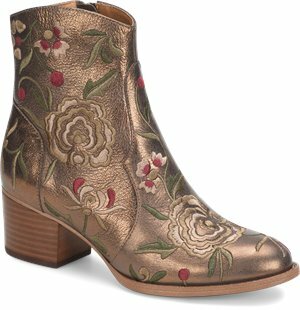 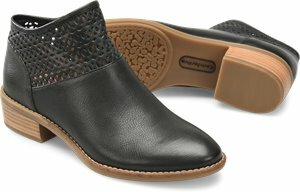 Softspots - Posie $79.95 Free Shipping! 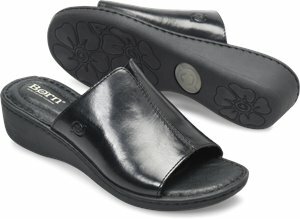 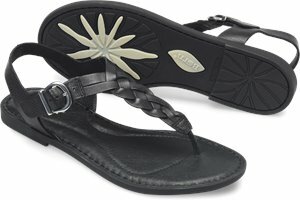 Sofft - Somers II Slide $59.95 Free Shipping! 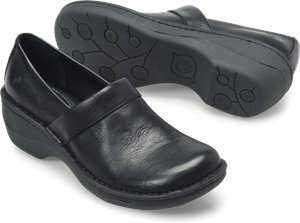 Softspots - Bonnie Lite $79.95 Free Shipping! 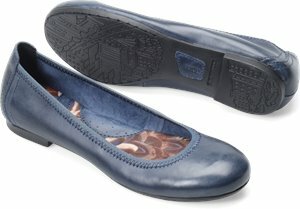 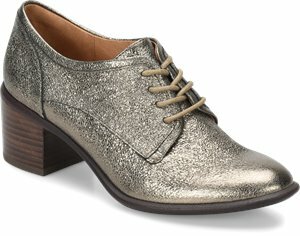 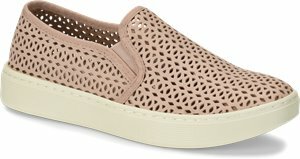 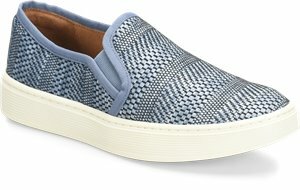 Softspots - Annie Lo $79.95 Free Shipping! 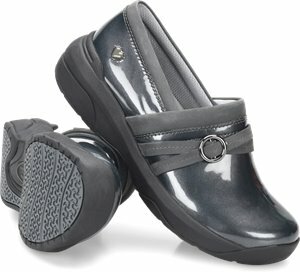 Nurse Mates - Quarky $48.95 Free Shipping! 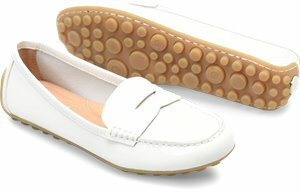 Softspots - Venus Lite $79.95 Free Shipping! 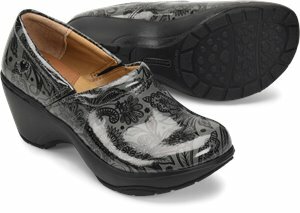 Nurse Mates - Darrah $78.95 Free Shipping! 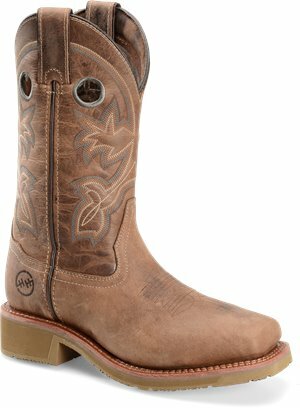 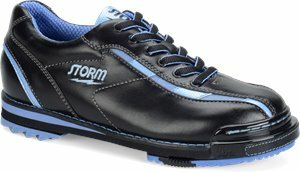 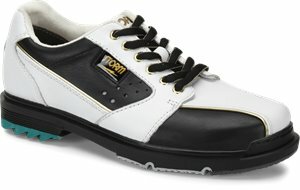 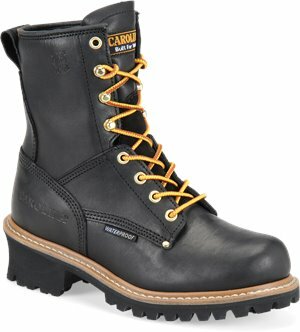 Born - August $69.99 Free Shipping! 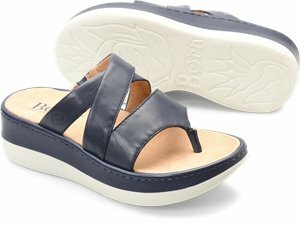 Born - Lake $75.00 Free Shipping!